As lead singer and the only original member of the Marshall Tucker Band, Gray had a few beer-drenched days of his own. Gray partied with some of the best, Gregg Allman for instance. Marshall Tucker and the Allman Brothers were Southern Rock titans, sharing the same label and concert bill in the early 1970s. The long-haired boys from the South shared an easy camaraderie off stage. They met in 1971, when Marshall Tucker, of Spartanburg, S.C., was asked to open for the Allman Brothers, by then a touring juggernaut. “A promoter came down and said, ‘You guys want to open for a band? Y’all sound great. We didn’t even ask who it was. It was them, and we started hanging out and enjoying the partying life with them,” Gray recalled earlier this week. Allman, who died last month, was gentle and encouraging. 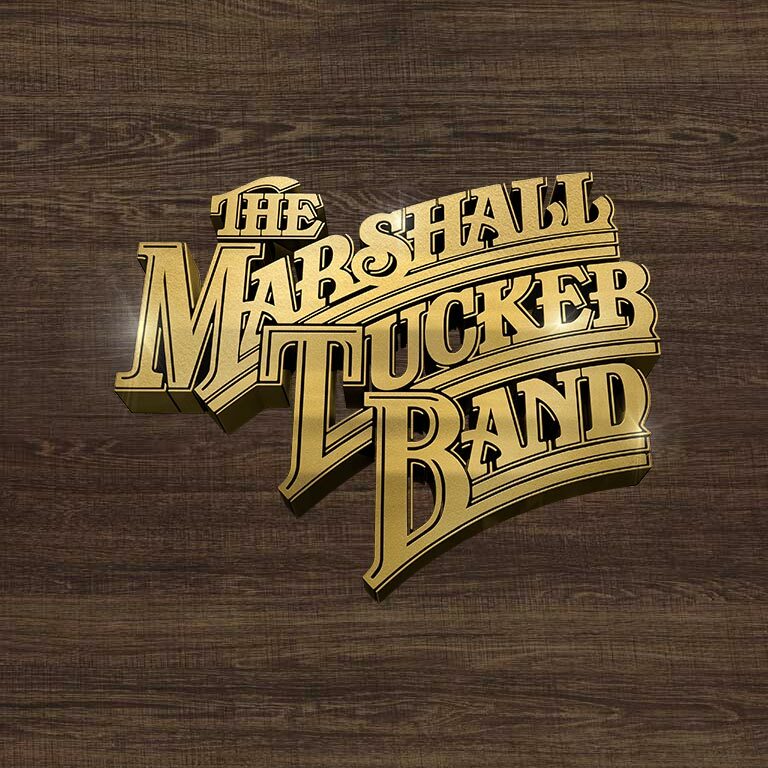 Marshall Tucker was part of the first wave of bands from south of the Mason-Dixon Line that dominated the rock charts in the early and mid-1970s, with a style of music that blended blues and country with the jam-happy meanderings of the San Francisco hippie bands. Phil Walden, an icon of the Southern Rock movement, signed them to his Capricorn label, headquartered in Macon, Ga.
Those were heady days for the band. They played stadium shows and Jimmy Carter’s 1977 inaugural ball. Led by Gray and the Caldwell brothers, lead guitarist Toy, and bass player, Tommy, Marshall Tucker hit the high-water mark with “Can’t You See,” which the website, Ultimate Classic Rock called the best song in the Southern Rock canon. Its other big hits include “Fire on the Mountain” and “Heard It In a Love Song,” easy-going mid-tempo rockers that remain staples on FM rock stations. Death and retirement took all the original members from the band, save Gray, who said he still gets a charge playing songs that make people happy. Marshall Tucker plays 140 shows a year, though the shows are more county fairs than football stadiums, but Gray isn’t complaining. “I walk into a place and I get energized from people. I watch people older than me come to the show. They get their seats and you see two or three generations. How could I not feel great? We just got invited to play the Grand Ole Opry again. How could I turn that down?” Gray said. “I’m sitting here doing interviews, looking out over the water, and I think just how easy my life has been compared to a lot of people.